STANDING OVATIONS AT THE END OF THE SHOW THAT I WITNESSED. SPECIAL EVENT, THAT JUST BLEW EVERYBODY AWAY. 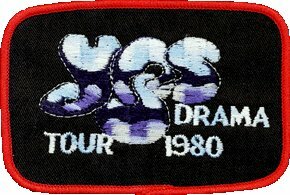 The Drama Tour definitely came to Stabler Arena, Lehigh University, Bethlehem PA in October of 1980. 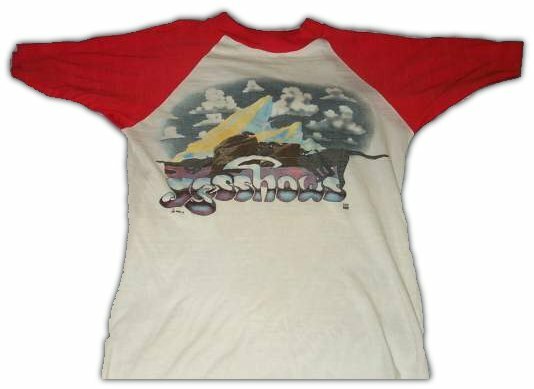 I was in high school and distinctly remember people walking around the next day with Yes shirts on. A guy I worked with also went to the show. I was too young, too stupid, and too into Heavy Metal to know better. Thank God I saw the recent tour with Benoit David. I finally got to see Tempus Fugit and Machine Messiah live (along with Parallels and Astral Traveller). I've been waiting 28 years to rectify my October 1980 error in judgement. It's not disrespectful to Jon Anderson to thank Benoit David, so I'm saying, THANKS BENNY! Do a Google search on 'Stabler Arena Yes' and there are several sources that confirm Yes played Stabler. And none of them list the exact date. It was sometime in October of 80. There was a show at Sabler Arena in Bethlehem PA during this tour. 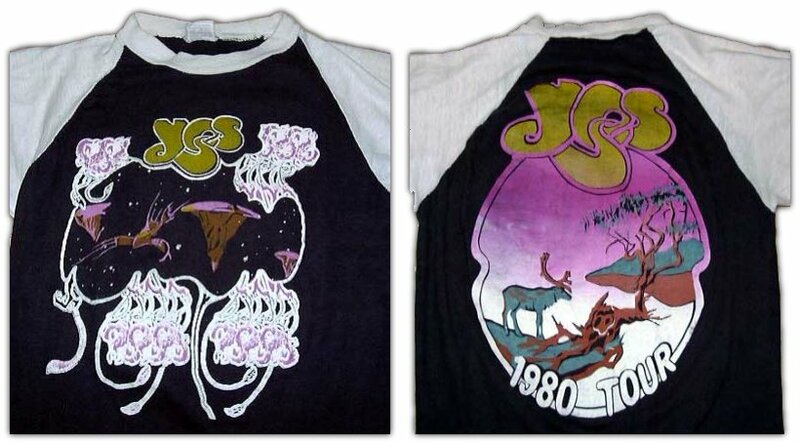 I was there and I still have the ticket and the tee-shirt. I think it was at the end of the tour when they hit the east coast again. I agree with Larry that Squire's solo rocked the house. It was the best bass solo I had ever heard. The place was literally shaking. This was my first yesshow. I just missed the classic line up but didn't miss them when they finally got back together. Hope to get a tape of this show someday. Horn definitely was playing a Yamaha acoustic guitar [in concert], no bass. 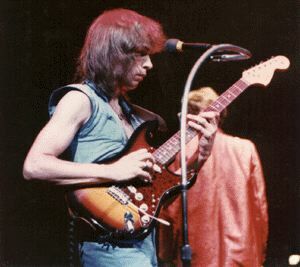 Horn did play the guitar on Machine Messiah (opening), sections in the middle of Yours Is No Disgrace and Wurm. He did NOT play it during Roundabout, he instead usually had the tambourine duties. The Deans kicked in one more set, the "Crystal" stage, used on the _Drama_ tour in Europe. Like the Barnacle stage, this one had no moving parts, but a collection of giant crystal-looking things. There were also some pipes, like inverted roto-toms, over the drum kit. 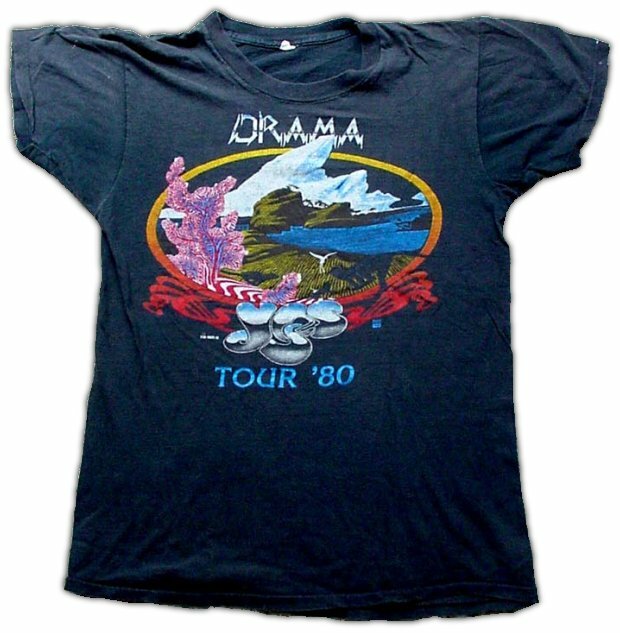 You may be interested to know that, by the time the Drama tour reached the UK, Trevor Horn could hardly sing! He`d never been on tour before, being chiefly a producer and only sung (mimed?) with Buggles on video. 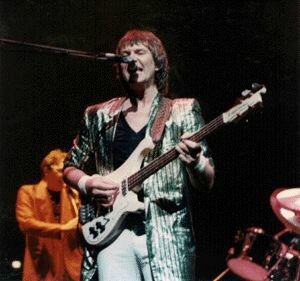 All through the gig Chris Squire and Steve Howe were having to support him on nearly every number, his voice was really hoarse. 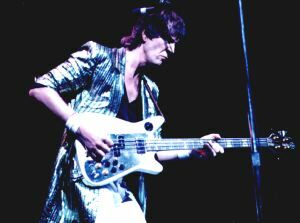 I really enjoyed the gig, however, which was memorable for Chris Squire`s solo of "Amazing Grace", which almost brought the roof down! [They didn't played "in the round"] in the UK. The setlist was limited to what Horn could come close to hitting. He originally pleaded with Squire to lower the Anderson songs by an octave, but Chris refused to do so. This took it's toll on Horn, leading to a throat infection and the loss of virtually all ability to sing, just before the tour went to England. 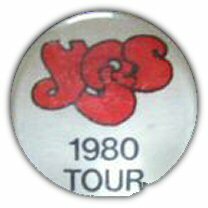 My biggest Yes concert memory was findng out 5 minutes before a Yes concert in 1980 that Jon Anderson and Rick Wakeman were not in the band. This was after having bussed for 4 hours to the concert. Bummer. I found the Drama tour book a couple of weeks ago. 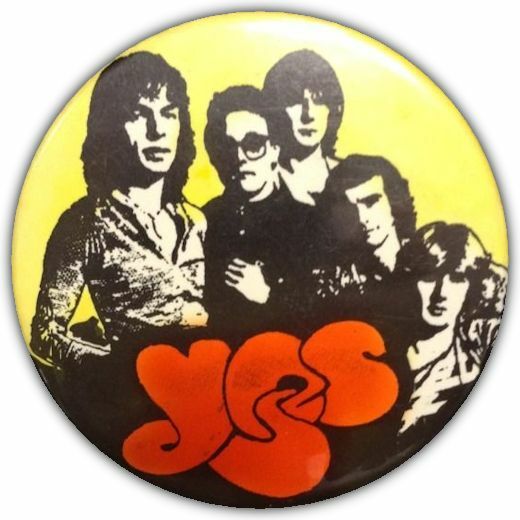 There it was, among the Yes records in a small shop in Ottawa. It's not unlike the ABWH book in some respects; it has a page or so on each band member, and it's filled with Roger Dean art. But, unlike every other tourbook I've ever seen, this one has all the lyrics to each song, along with a piece of art to go along with it. The profiles of each band member is actually pretty interesting because it stays away from the "Chris plays bass, he's really good. Alan plays drums, he's really good, too." format. Though brief, each description tells a bit of personal history as well as mentioning some crowning achievements. Copyright � 1993 Notes From The Edge #65/Jeff Hunnicutt and Mike Tiano. 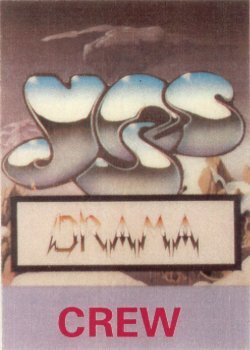 AW: Trevor is great in the studio, I just don't think he felt as if he could live up to doing many tours replacing Jon as a singer in Yes kind of thing. He virtually kind of went back to the studio, the sanction of the studio. 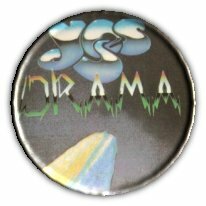 MOT: My own feeling when I saw the DRAMA tour was that Trevor tried too much to sound like Jon. MOT: I thought if he had adapted the parts to his own range then would have been fine. He sounded fine on all of the DRAMA songs, especially the ones that didn't make the album, like "Go Through This" and "We Can Fly From Here", those were some really great songs. AW: "Go Through This"... Yeah, "We Can Fly From Here" was one of their songs, totally...Funnily enough, his register really, depending on the song, was quite similar to Jon's. But who even sounds more close to Jon, Trevor can sound like Jon exactly almost, in the studio if he puts his mind to it. He really has a high voice. 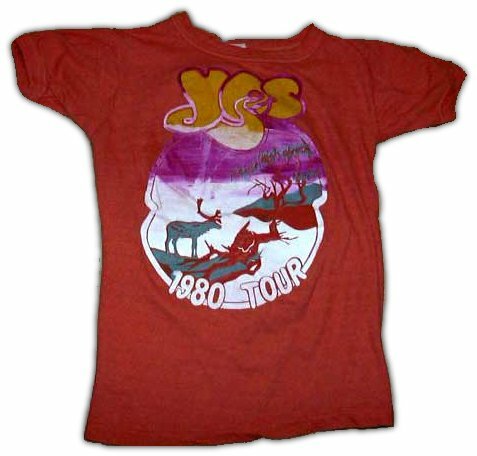 The last time Yes had only one keyboardist on tour was 1980--and even then they should have had two. 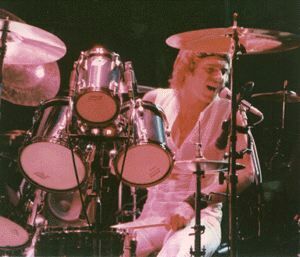 Geoff Downes was a studio musician who had trouble reproducing Wakeman's parts live. 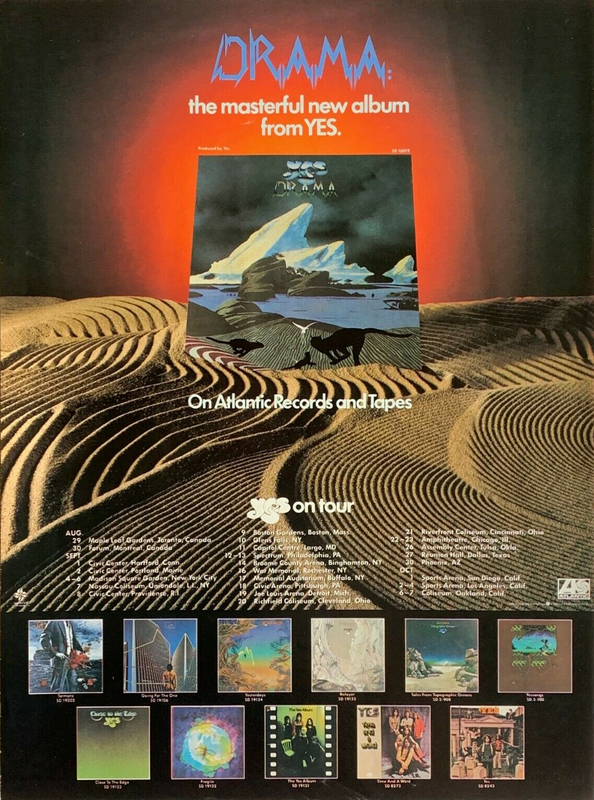 This drastic change of personnel for one of the most consistent of British bands leaves its U.S. and Canadian (plus European territories) tour unchanged for the late 1980, and the trek will feature old Yes repertoire, along with material from the new album, which will feature the two ex-Buggles. During the Drama tour a few improvements were made [In The Round stage setup]. During the drum solo the drum riser rose up and started turning too. Much different than the normal drummer hidden behind the set (the drums normally face toward the center of the stage too I think.